Contact Us Subscribe & Save! What year were you born? XOXO'Gossip Girl': Where Are They Now? WOAH, WHAT? !Are Rowan Blanchard and Sabrina Carpenter Starring in a 'Gossip Girl' Reboot? J-14 has affiliate partnerships so we may receive compensation for some links to products and services. 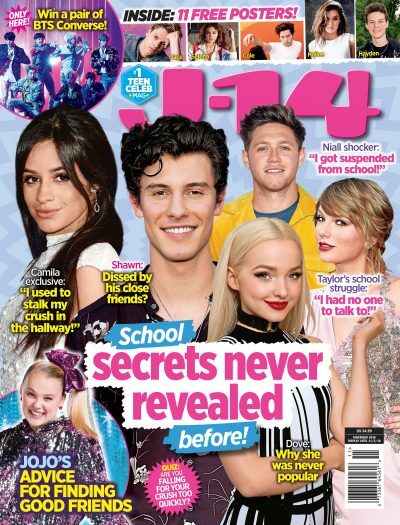 J-14 is part of the American Media Entertainment Group.